Has wild winter weather made it difficult for you to pop out to the theater to catch The Lego Movie 2? Eventually the flakes will stop falling, but until they do, Nukazooka’s excellent fan film Lego: The Great Escape will tide you over with characters, animation, and a story that’s just as entertaining as the official movies. Did we also mention there’s a cat? You won’t find nearly as many celebrity cameos in this Lego short film, but Hot Wheels and Barbie both make appearances, and the aforementioned cat serves as a great antagonist for the minifigure heroes who are just trying to find a way to escape their play room prison. 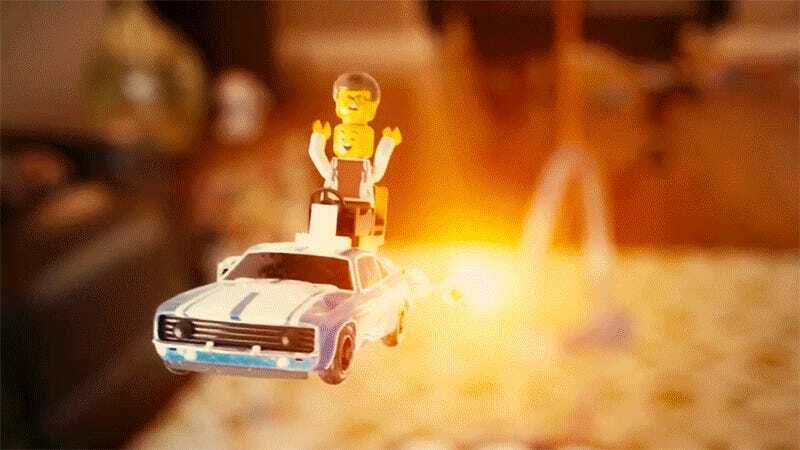 There’s no shortage of stop-motion Lego movies on YouTube, but the production values and voice-acting on this one are worth six minutes of your day. What else are you going to do, work?